New research from Forrester finds that a portfolio of listed companies that showed excellent customer experience (CX) not only outperformed the CX laggards but also outperformed the S&P 500. 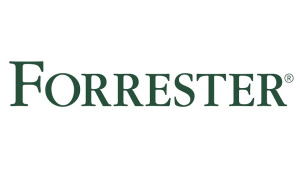 Here, Forrester principal analyst Ryan Hart provides his insights. Brands need to stay true to their values if they hope to maintain their performance. Previous research from Forester showed that CX leaders were able to grow revenue faster than CX laggards, drive higher brand preference and could charge more for their products. 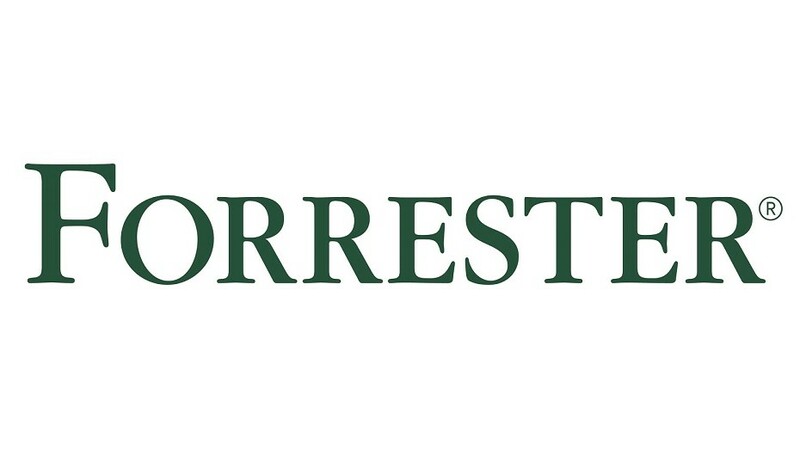 Building on the findings, Forrester questioned if high-quality CX also correlated with superior stock market performance. The findings of this question were published in a new report: CX Quality Can Affect Stock Performance. The findings show that a portfolio of publicly traded companies drawn from the top 20% of brands in Forrester’s Customer Experience Index (CX Index™) had higher share price growth as well as higher total returns than a similar portfolio of companies drawn from the bottom 20% of brands. Additionally, the portfolio of leaders out-performed the US’ stock market index, the S&P 500. Fifty-seven percent of global marketing decision makers surveyed in 2017 said that aligning their CX with their brand was not a critical or high priority. At a time when there should be zero dissonance between the brand and the CX vision, the fact that only 36% of global business decision makers report that their company’s CX vision is very clearly defined is worrying. Sometimes the lack of a clear CX vision stems from a poorly defined brand. In other cases, it’s because of a lack of thought or planning into how the brand will be substantiated as an experience. A disconnect between brand promises and actual customer experience and unrealistic brand promises were also cited as examples of the pervasive dissonance between a brand and its customers. 1. Seeking out the narrative behind the values. The strongest expressions of authentic values come from brands whose origin stories are wrapped up in their purpose. 2. Translating the company’s values into attributes. CX leaders can infer attributes from the brand’s values. The brand personality, which reflects these attributes, can then be sustainably nurtured over many years. 3. Stitching the attributes together to tell a story. Weave the brand’s defining attributes into a story that is consistent across the brand, including customer experience. This authentic story will then become the launchpad for the CX vision. Companies that stand out in its CX Index share a brand rooted CX vision that is authentic, inspiring, and mobilising — represented by the acronym AIM. The report emphasises that companies have a responsibility to their customers, their employees, and their shareholders to be authentic and that authenticity should be the backbone for building a CX vision.